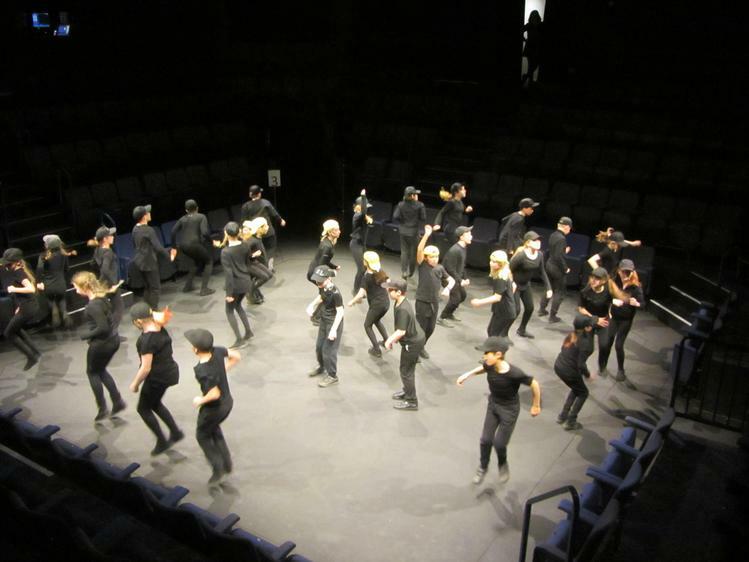 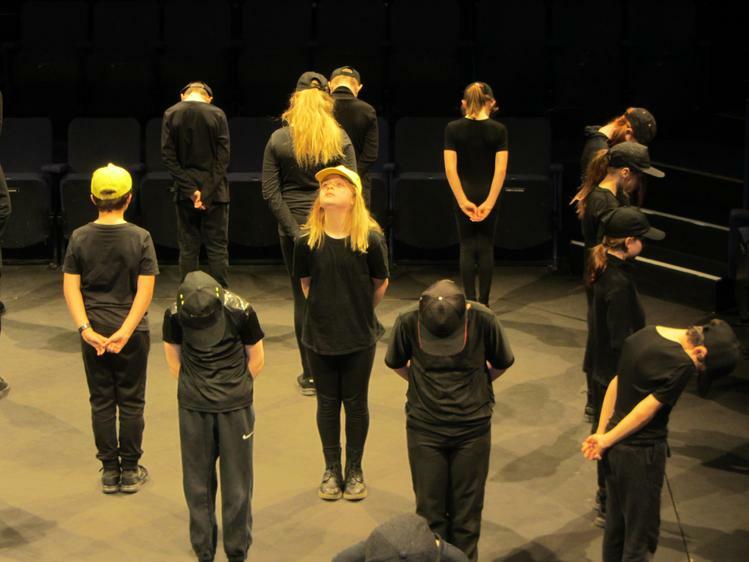 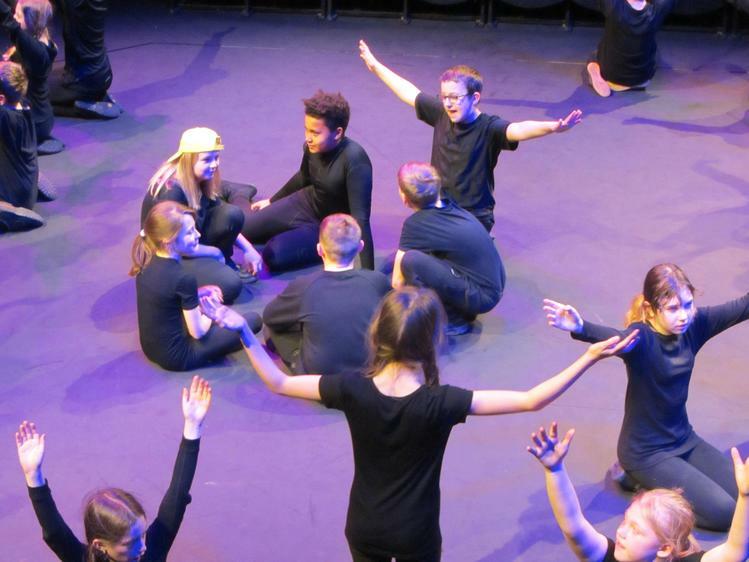 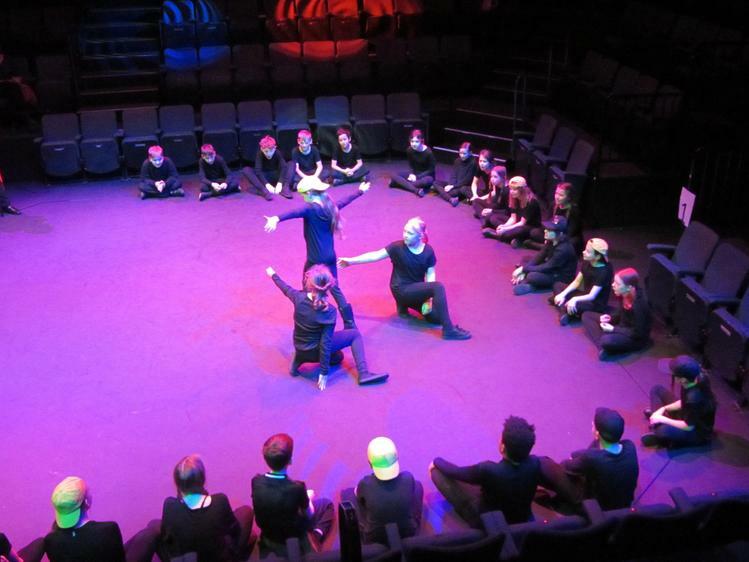 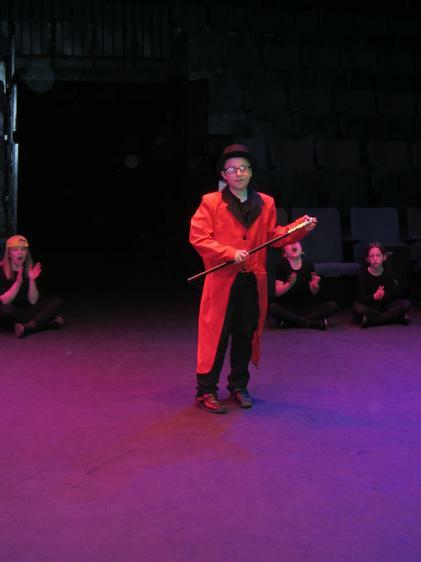 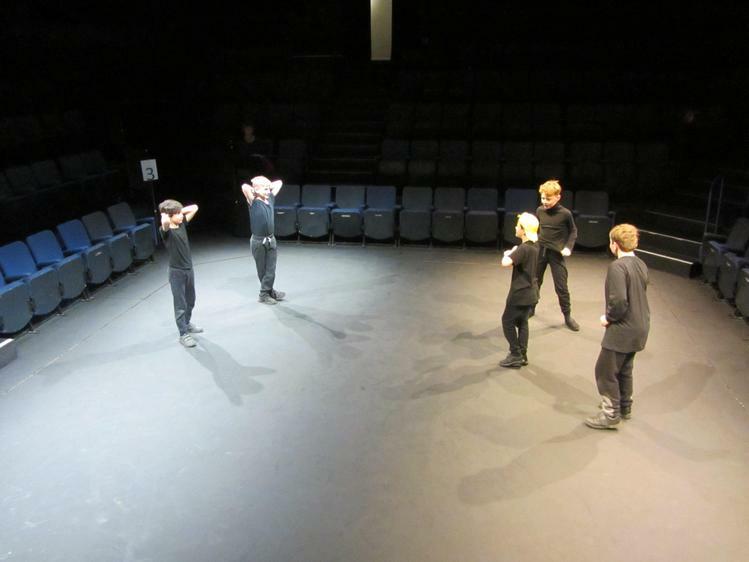 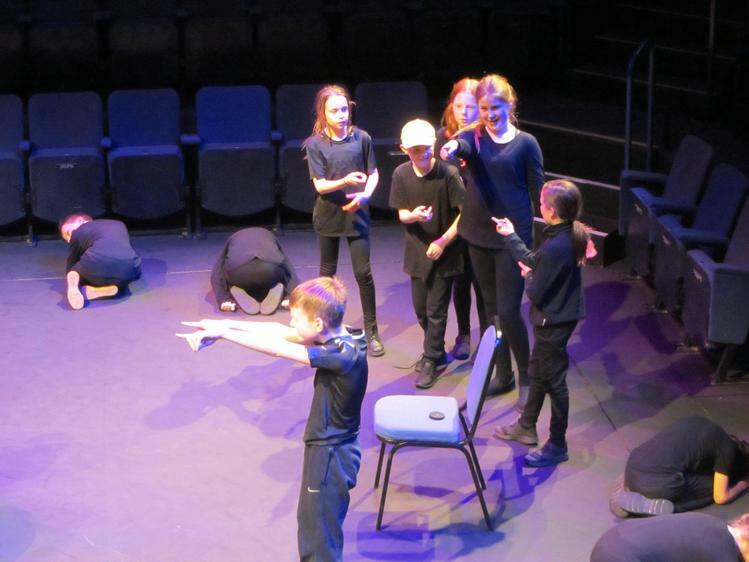 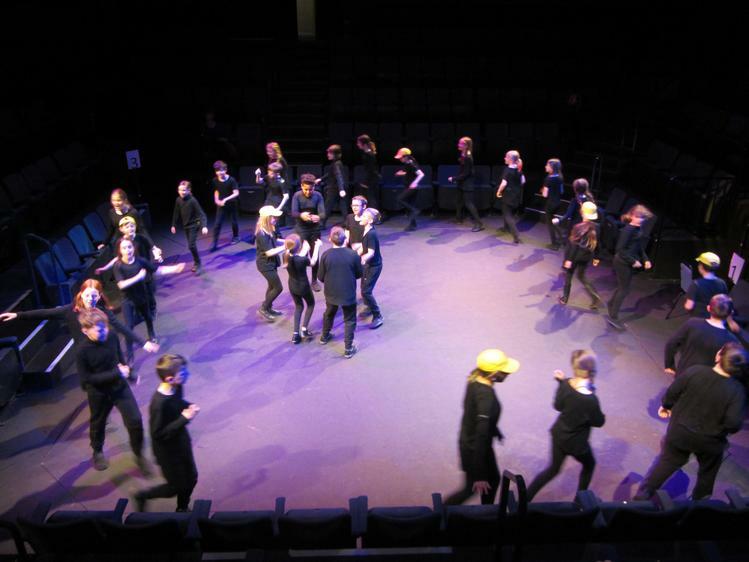 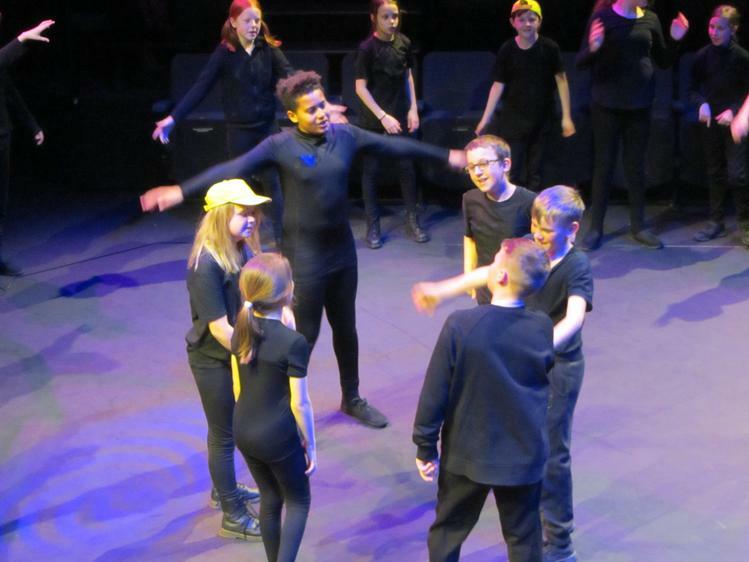 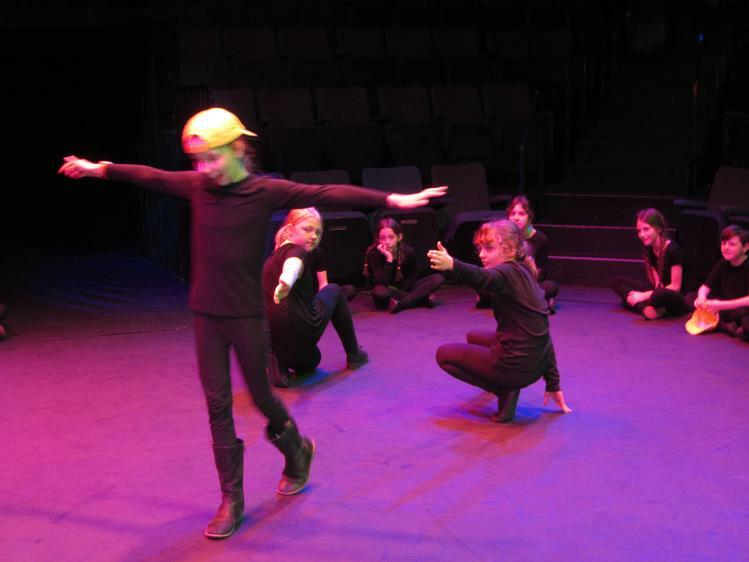 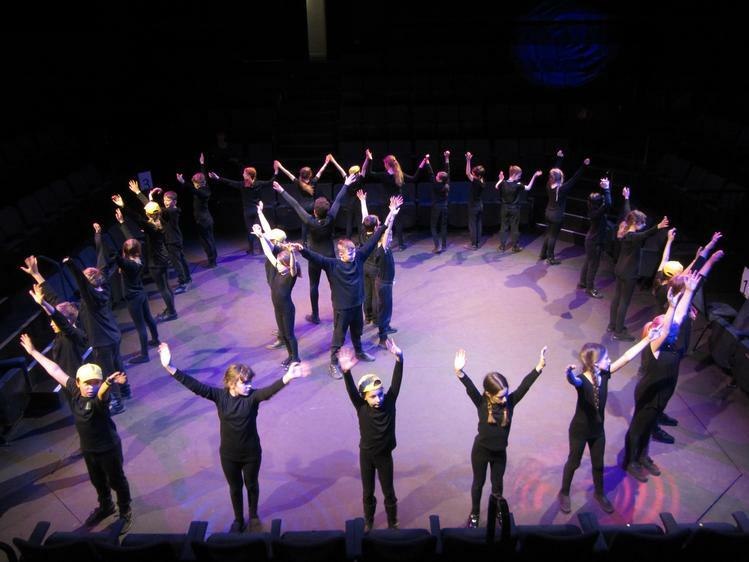 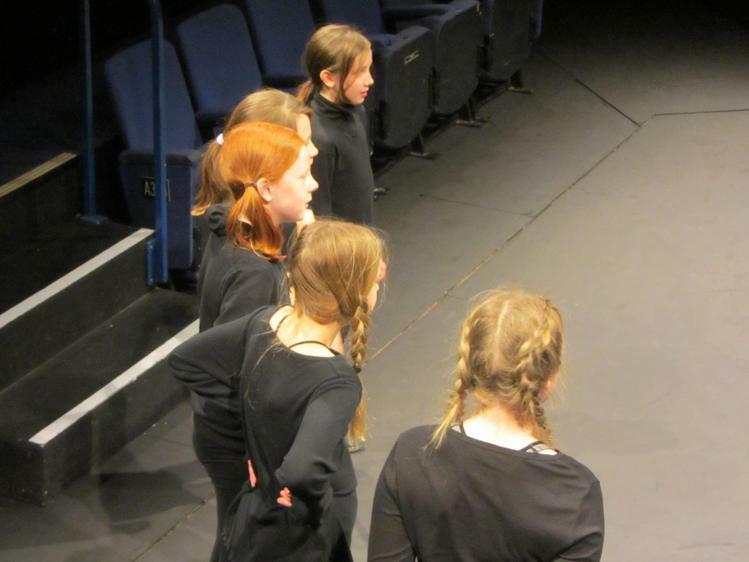 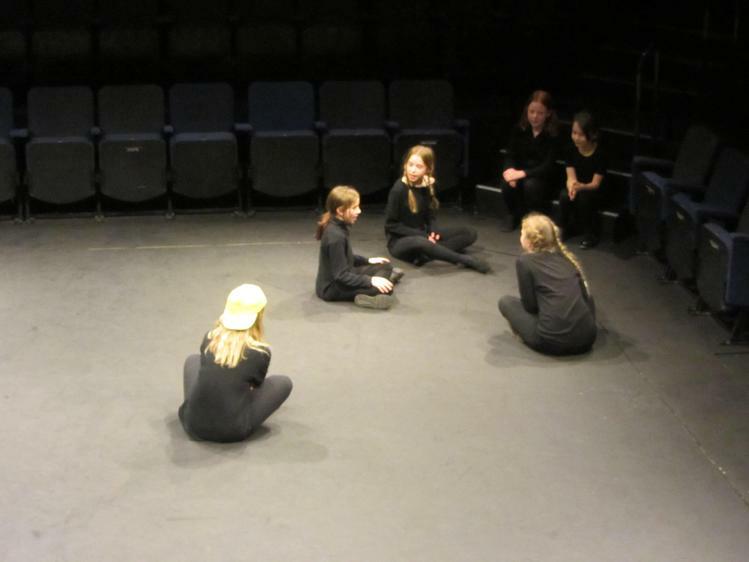 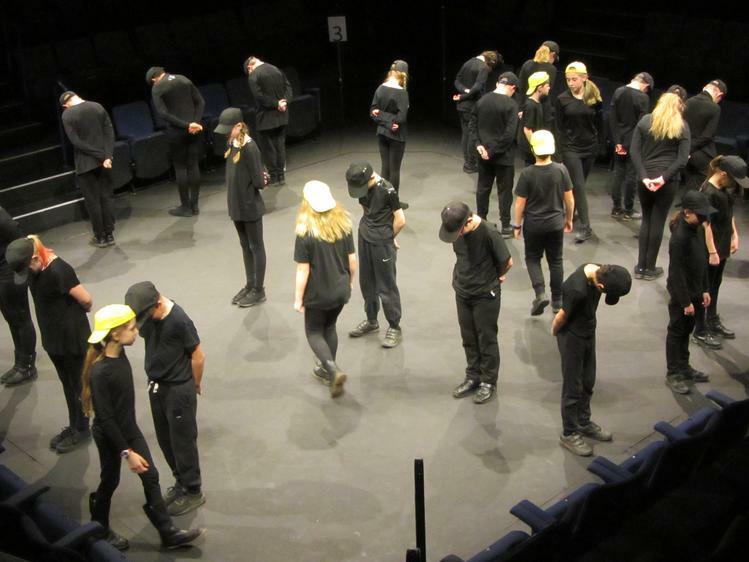 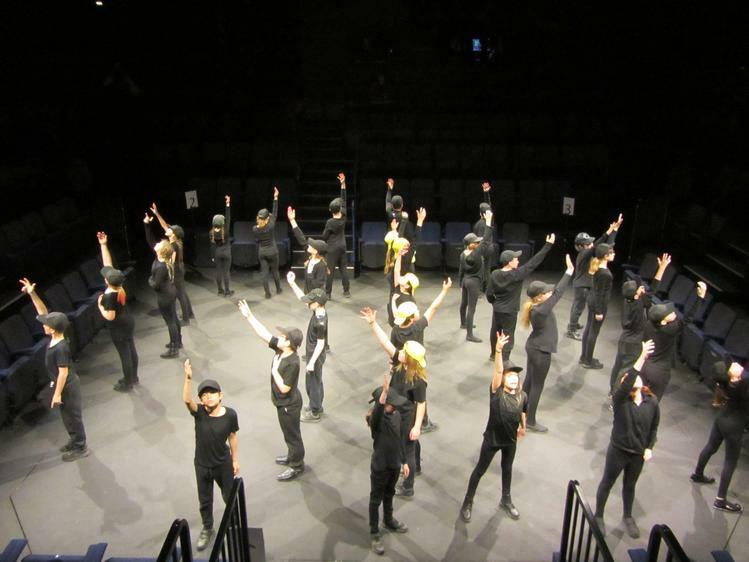 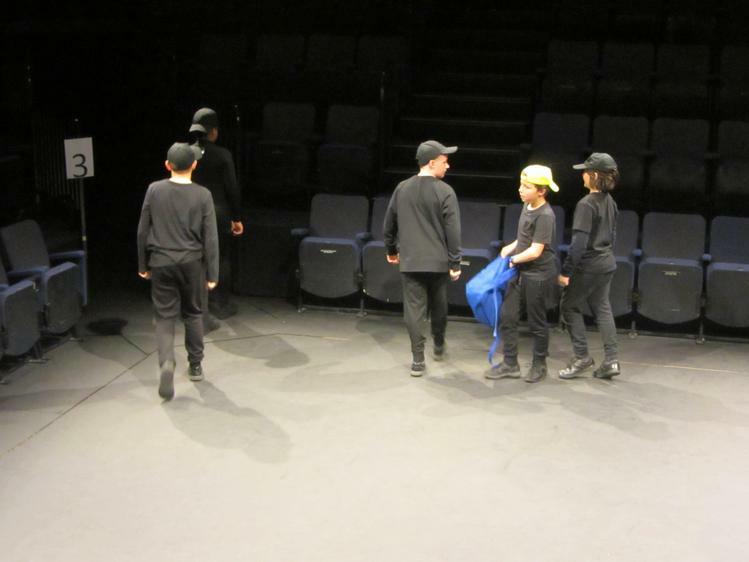 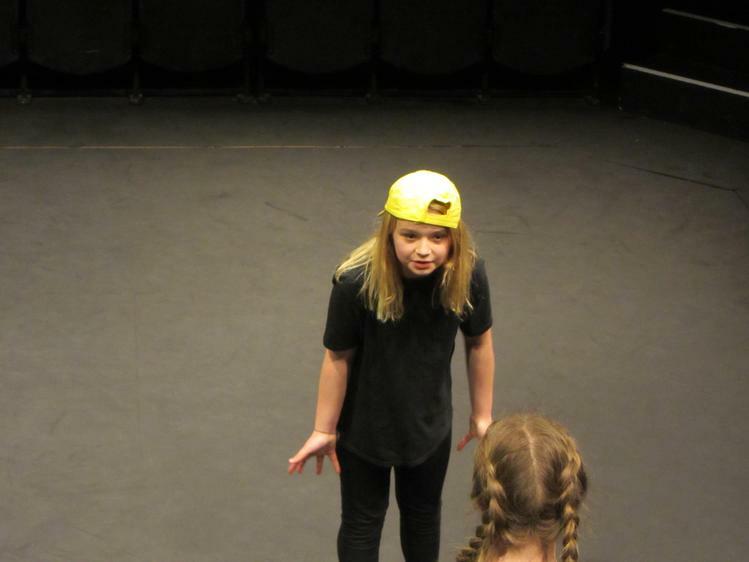 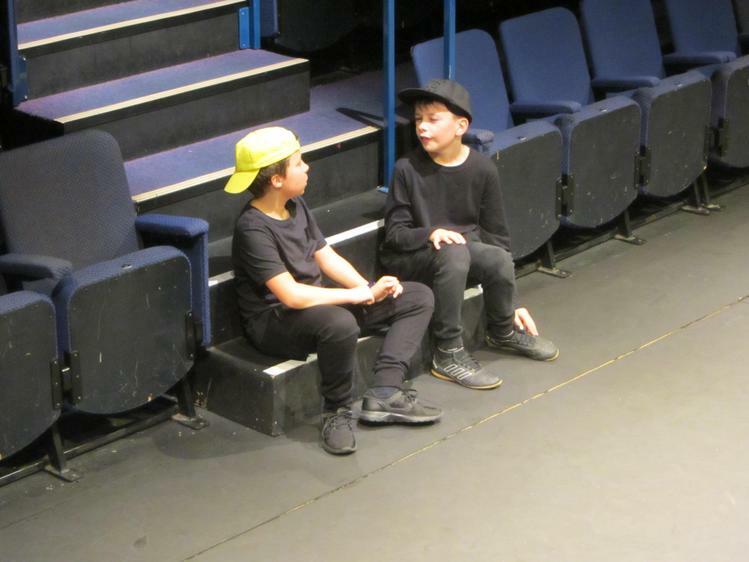 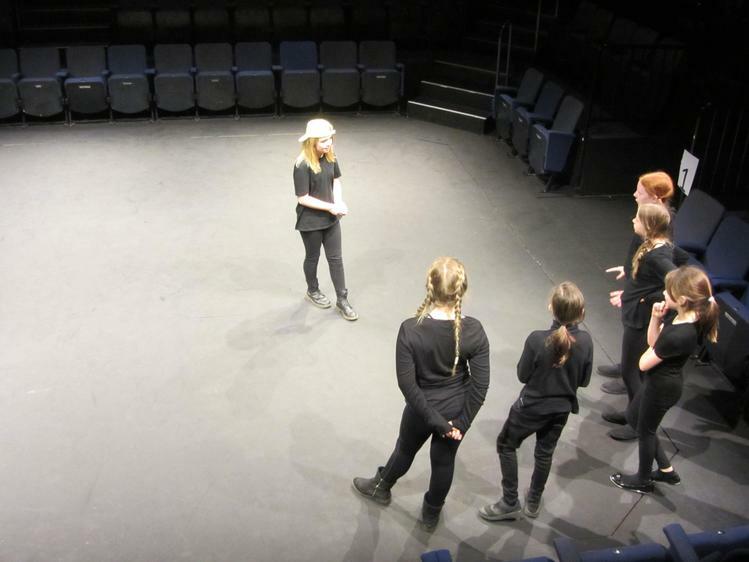 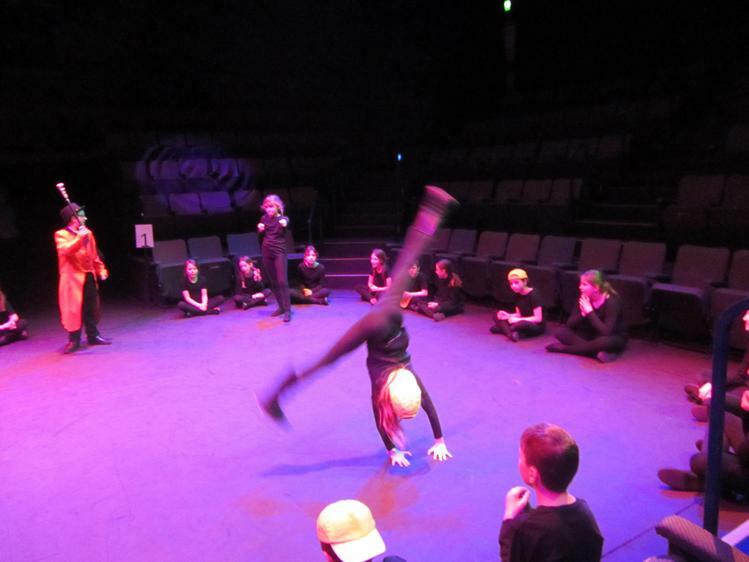 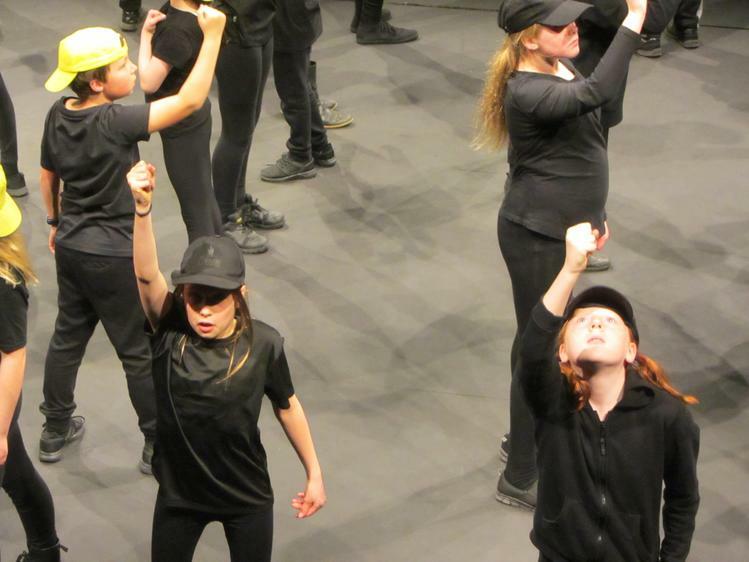 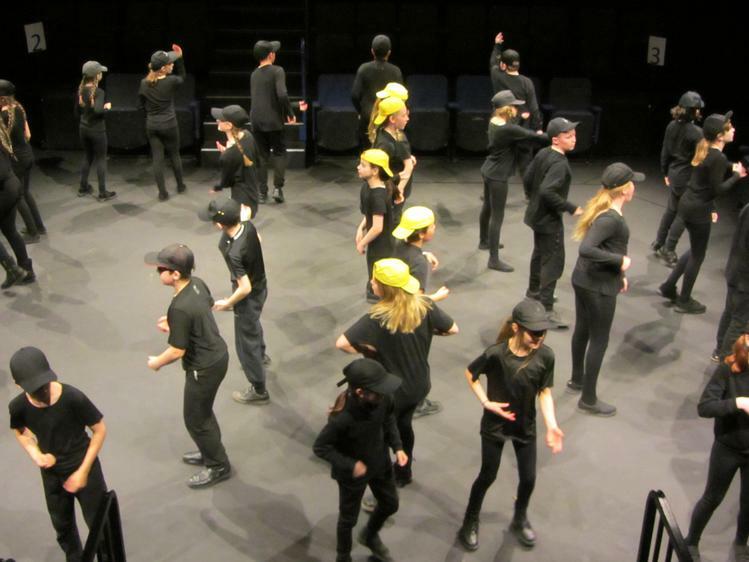 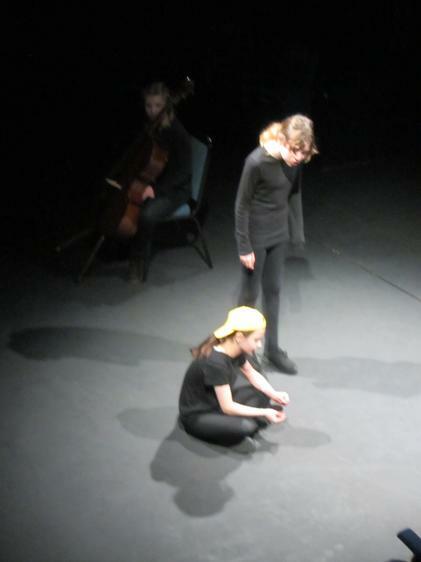 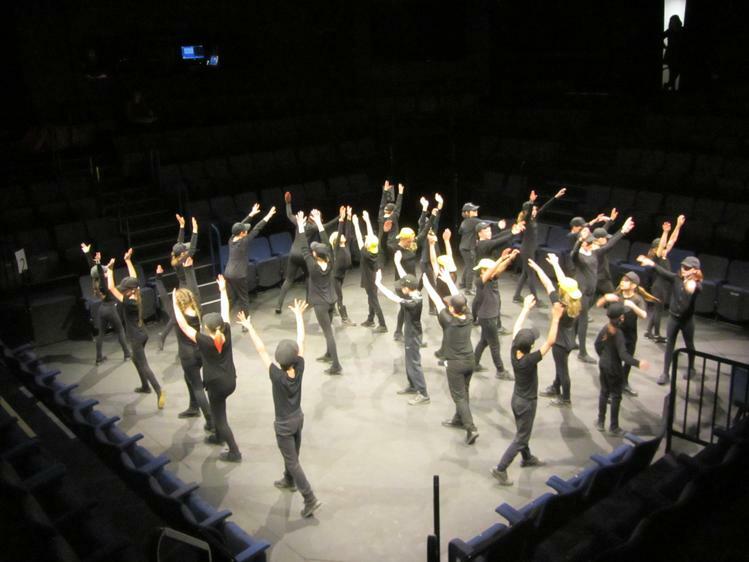 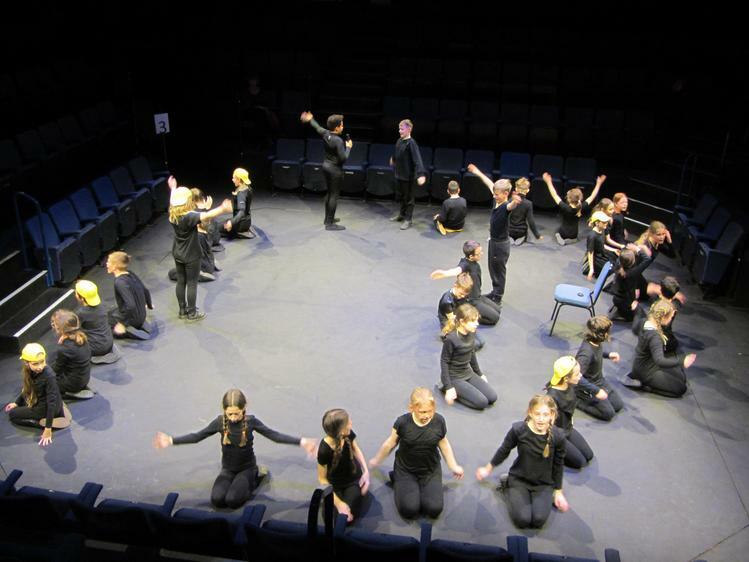 Our Year 6 class put on an amazing performance of their own play based on the theme of Freedom at Scarborough's Stephen Joseph Theatre this afternoon. 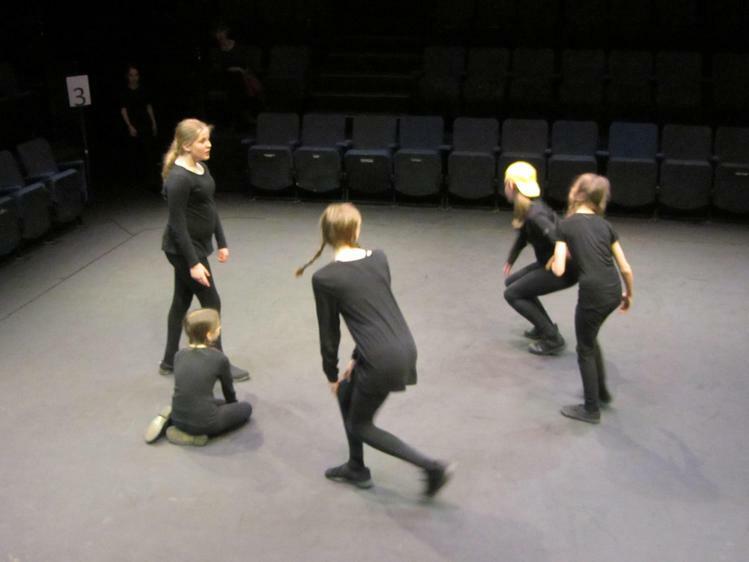 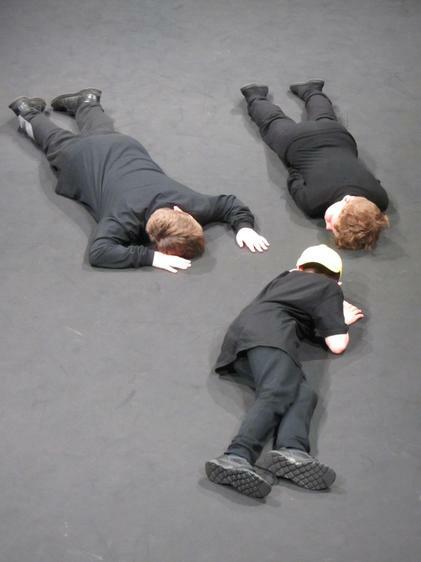 Mrs Thompson, Mrs Sweeney-Chisholm and Mrs Woodall have been working with the class on their scripts, music and choreography since December to bring all their ideas together. 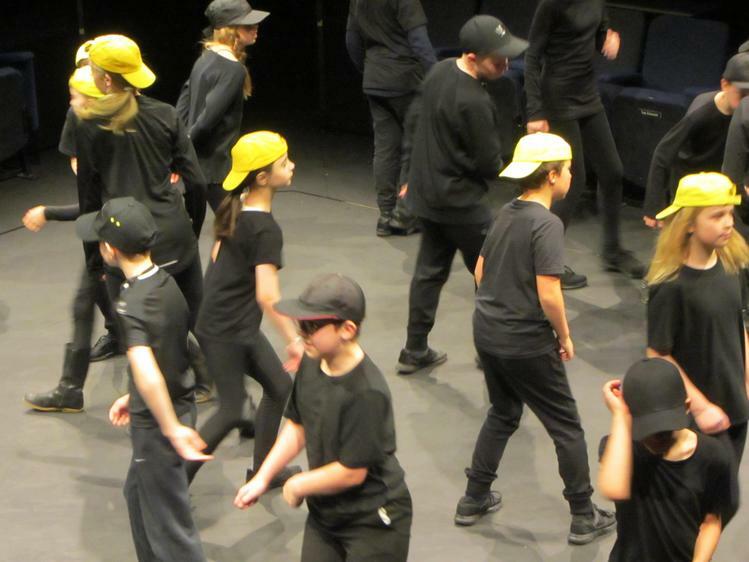 A big thank you to all the families who came and supported the class and to our Year 5 class who walked down from school to watch them. 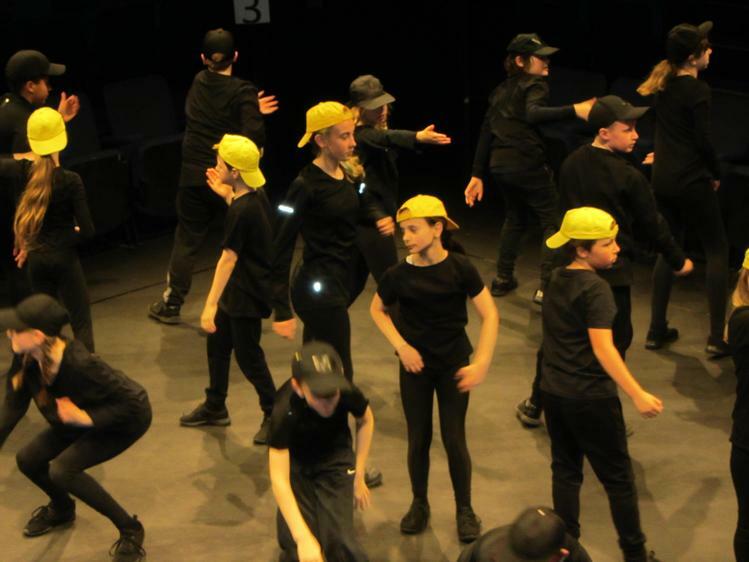 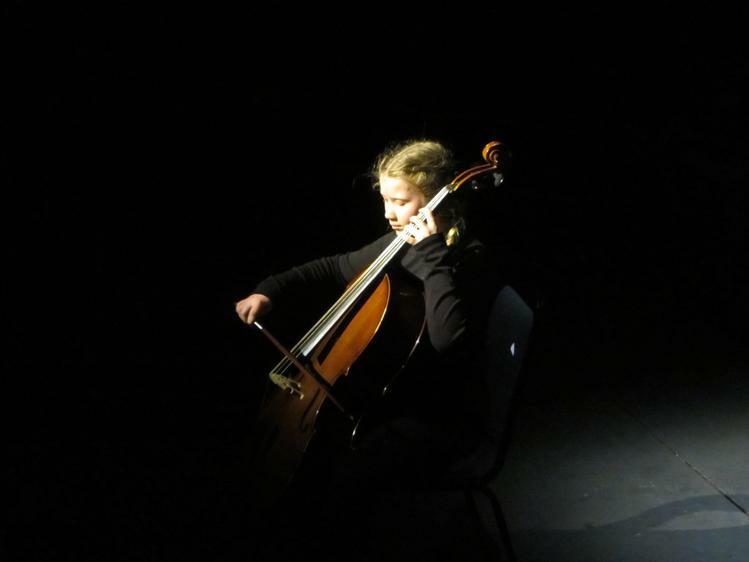 Thank you to our school governors who support this unique opportunity for our Year 6 pupils and of course to all the staff involved over the last few months for their hard work.